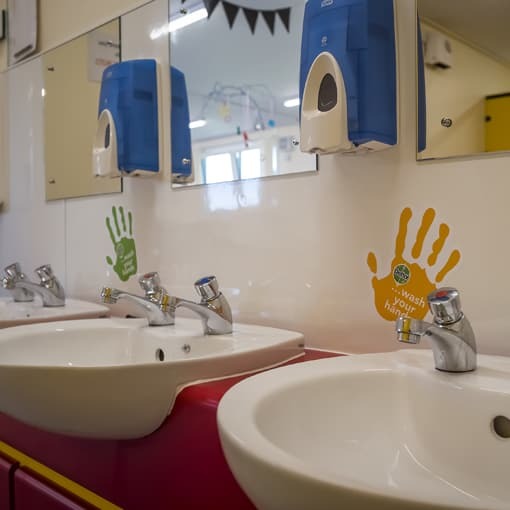 To design, manufacture and install a modular nursery using high quality portable buildings, which would also include toilets, staff kitchen and food prep area, and a community room. 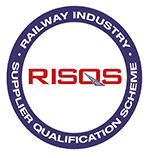 Groundworks and mains services connections were also required to meet building control regulations. Once awarded the contract, portable building manufacturer SiBCAS reviewed the clients requirements, and identified a few potential improvements / benefits to the original specifications, which were raised for discussion. The aim was to provide added value to the client without any adverse effect to the original cost. Modular nursery building including toilets, staff kitchen and community room. The location of the modular buildings had already been identified and allocated by the client. This on its own proved to be somewhat of a challenge, primarily as the main school was fully functional during the proposed period of installation. As part of the site survey, SiBCAS also enagaged with an independent yet approved crane company who between them, developed an operational agenda to accommodate the safe installation of the modular building. The SiBCAS internal Health and Safety department provided a site specific method statement and risk assessment including a lift plan to cover the installation process. As main contractor, SiBCAS also acknowledged its responsibilities to the local community regarding the transportation of the modular buildings and noise on site by ensuring the impact of the works was kept to a minimum. Due to this being a ‘Live’ working environment, SiBCAS instigated in-depth discussions involving the client, the school and local residents in close proximity to the proposed site. 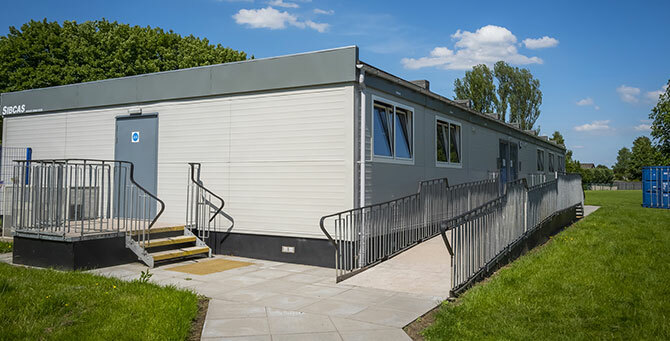 As a stand-alone building, the modular classrooms provided the capacity to allow additional teaching space as well as benefiting from toilets, staff kitchen and a community room. Overall, our experience with Sibcas on this project has been very positive. The end product has been extremely well received by the school, parents, staff and most importantly, the children. 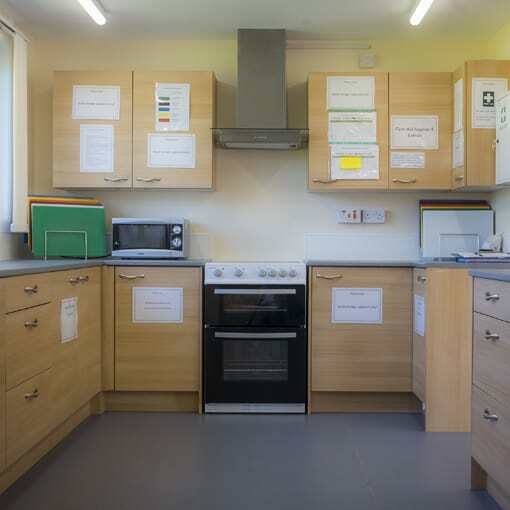 SiBCAS Case Study: Modular Nursery, Bonnybridge, Scotland.